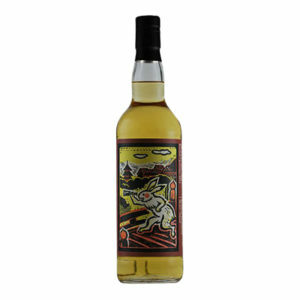 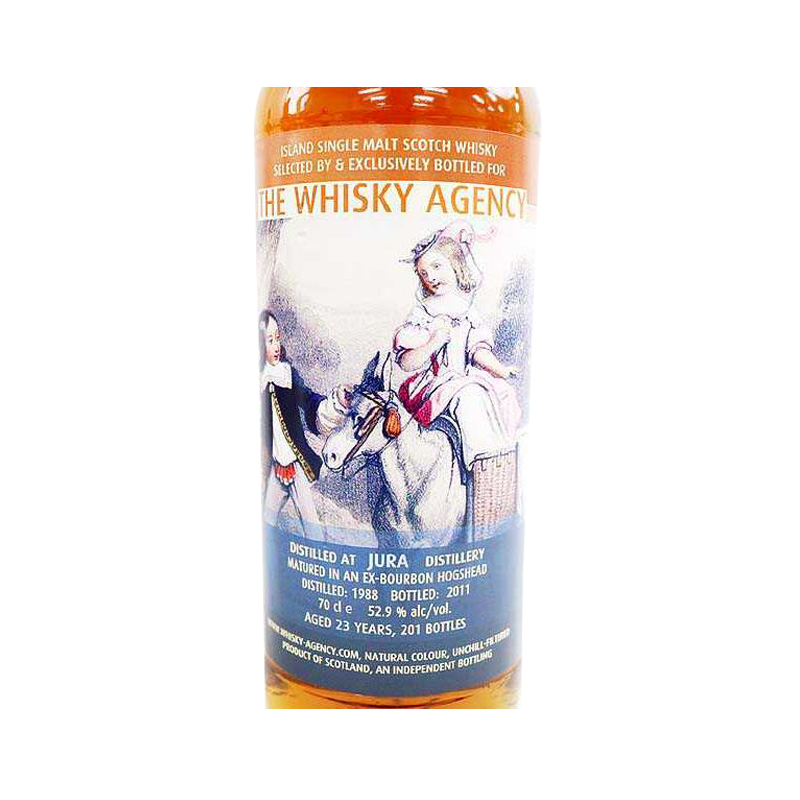 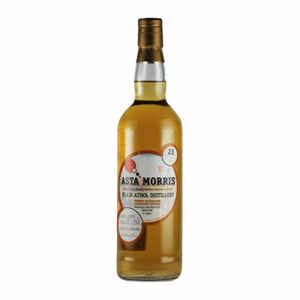 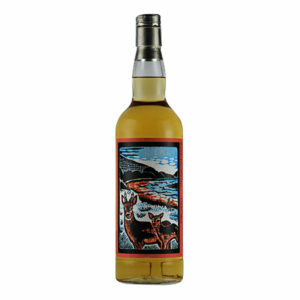 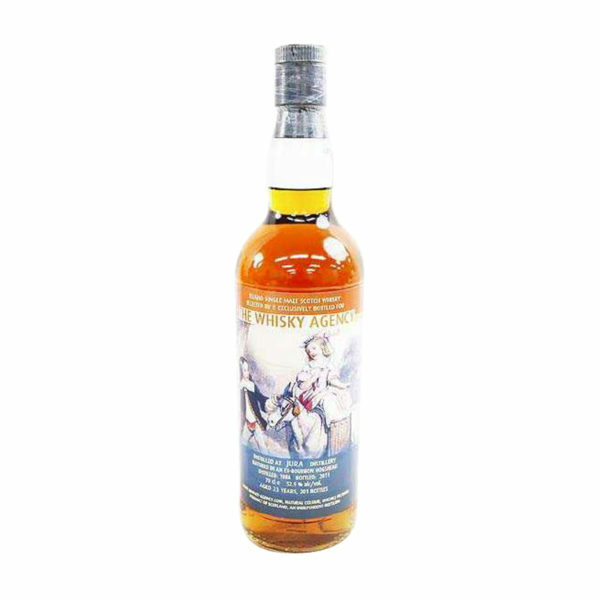 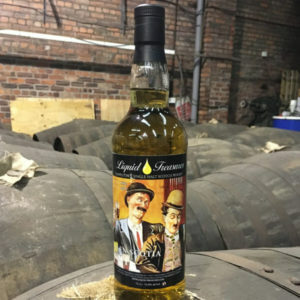 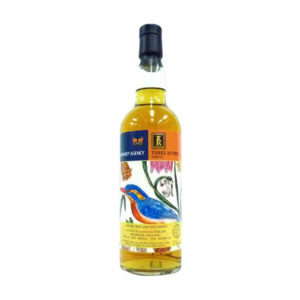 The Whisky Agency have released a series of delightful single-malts over the years and this 23 Year Old, from the Jura distillery, is no different. 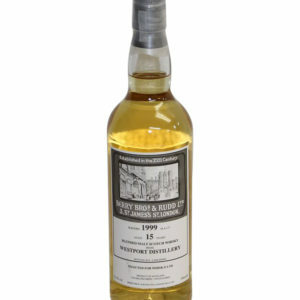 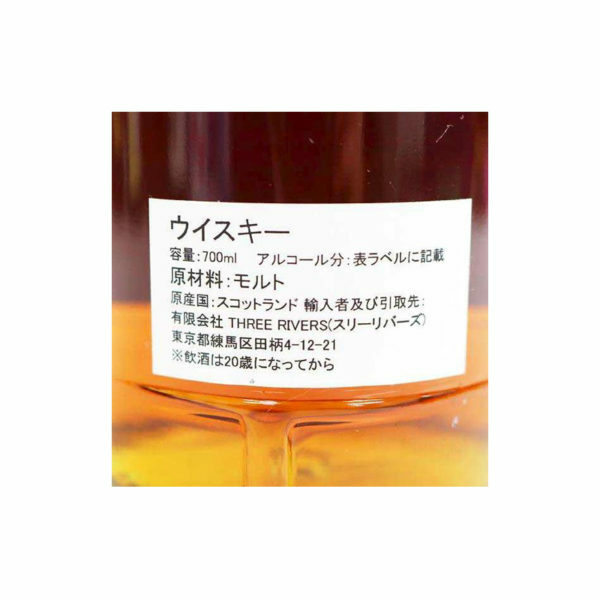 The deep, dark colour of this whisky could easily fool you into thinking it was matured in an ex-Sherry cask, but it was actually an ex-bourbon hogshead cask that held this beauty for 23 years. 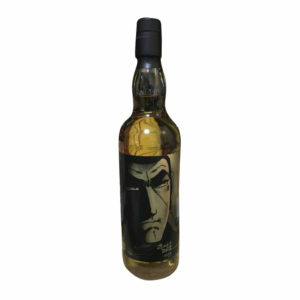 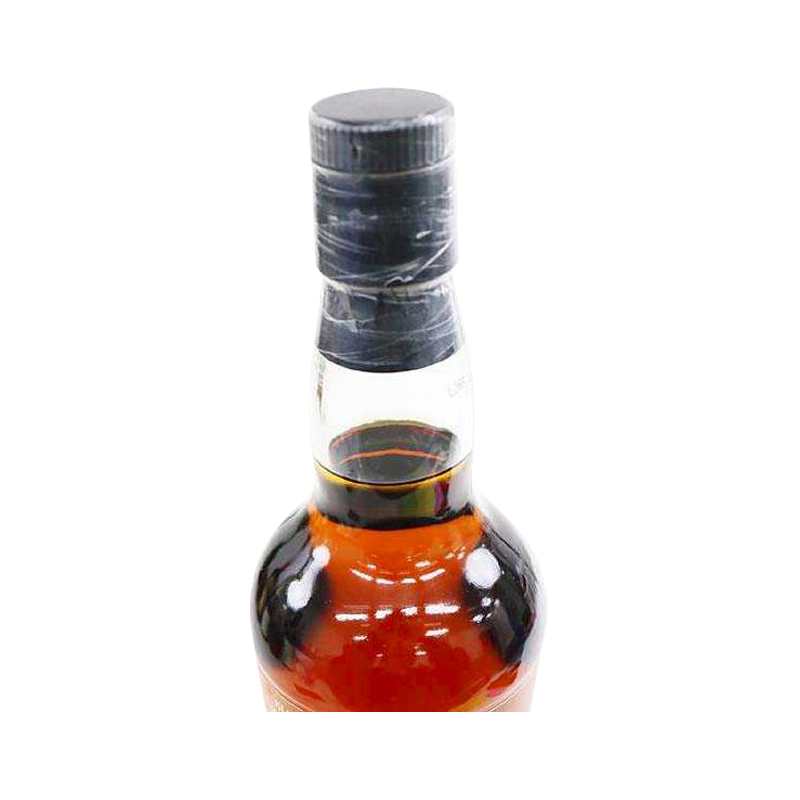 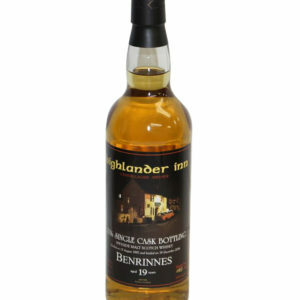 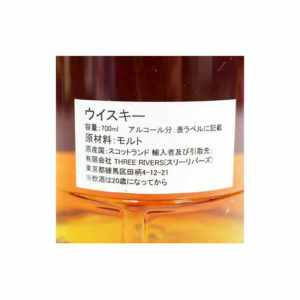 A rarity that is hard to come by today, but we have secured some for whisky lovers the world over.